Growing trees right since 1948. We have the tree for you! Beloin Christmas Trees have won the Blue Ribbon at Lancaster Fair for the last 14 years! 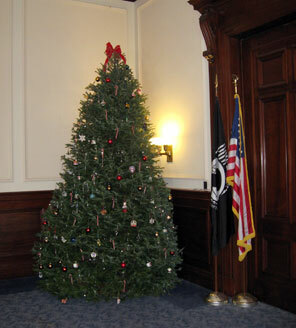 A Beloin Christmas Tree was picked for The New Hampshire State House in 2010.